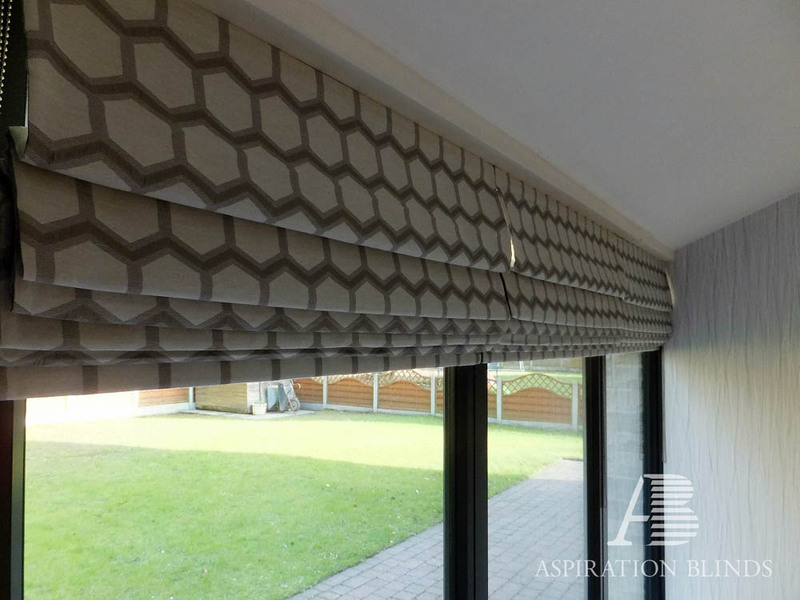 Aspiration Blinds Shutters are available in many different materials. 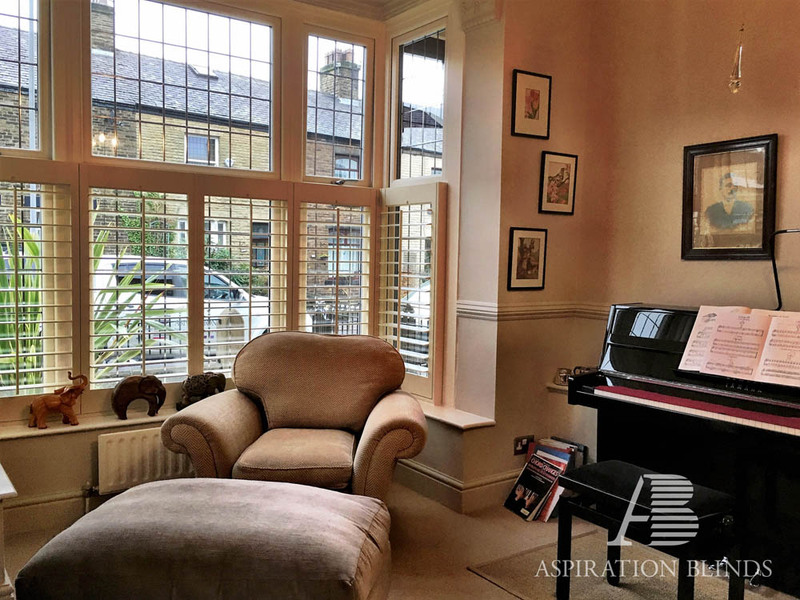 Material choice in our experience is down to individual budget, the look and feel you want to create and the technical requirements to ensure a shutter installation that is fit for purpose and will provide years of enjoyment. 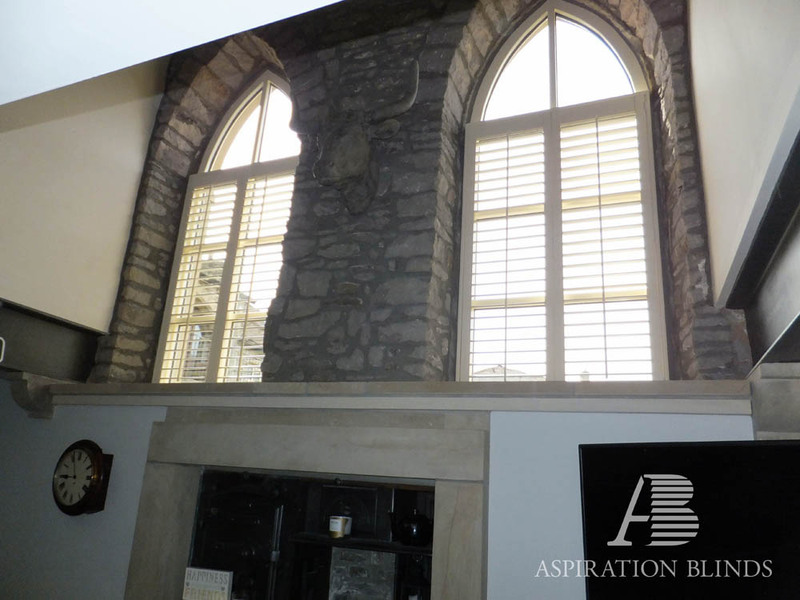 Our Plantation Shutters are made-to-measure and truly are a bespoke product. Currently available in 3 hardwoods, 2 MDF and 1 fully waterproof material the array of materials available ensures we have the best product to suit your demanding needs. 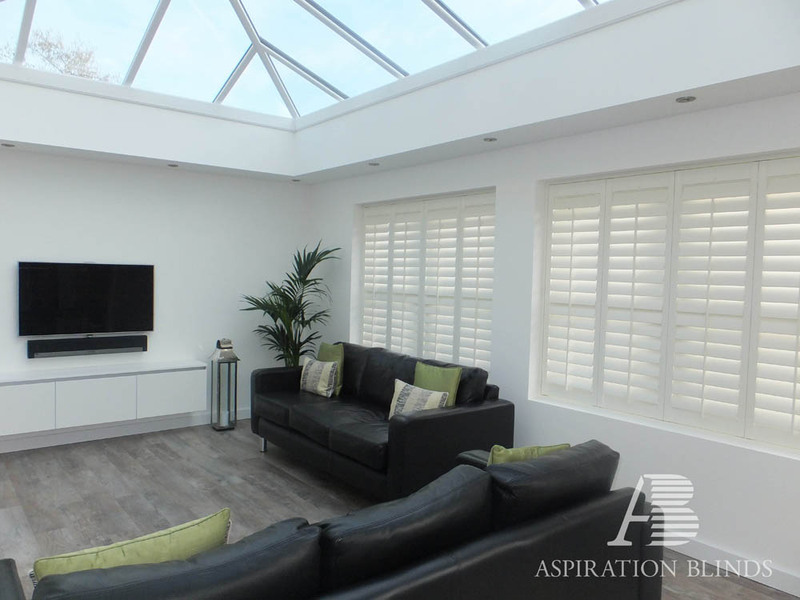 Our entry-level shutter range Antigua offers a high quality shutter installation, and as you would expect from the UK’s leading shutter brand, all MDF Shutters are guaranteed for 3 years. 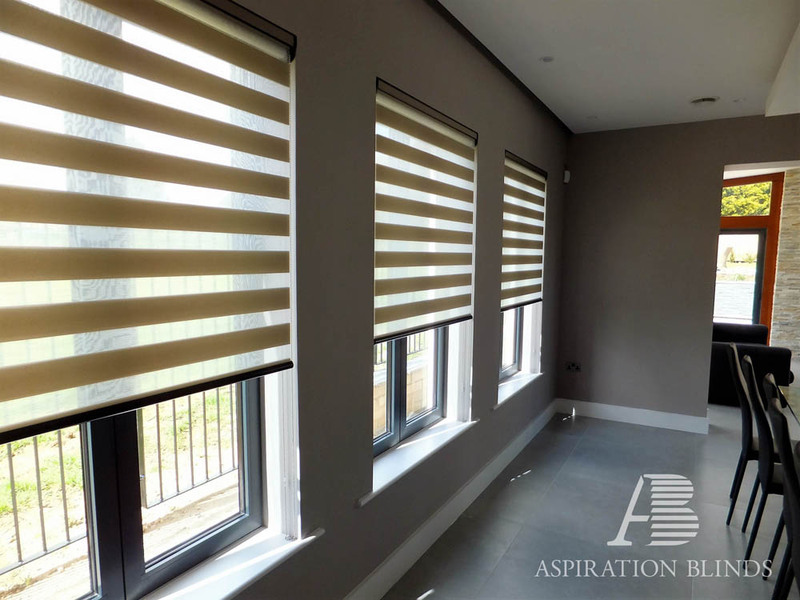 This alone should demonstrate our confidence in a material that has proven year after year to be one of the most popular Plantation Shutter materials requested to date. For humid and wet installations we have developed Java. 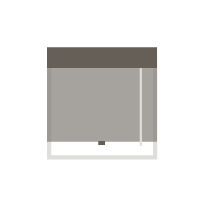 This 100% Waterproof shutter is perfect for bathroom and wet room environments. 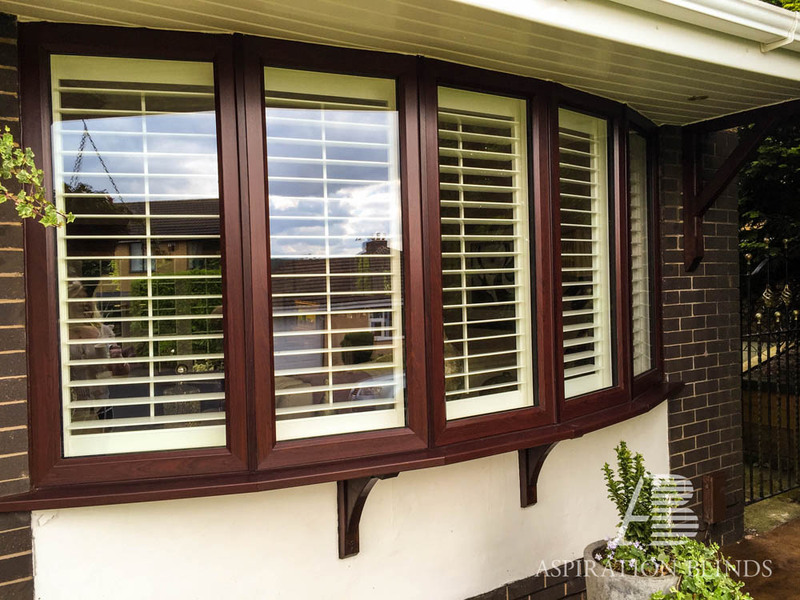 Java Plantation Shutters also benefit from a hard ABS coating. 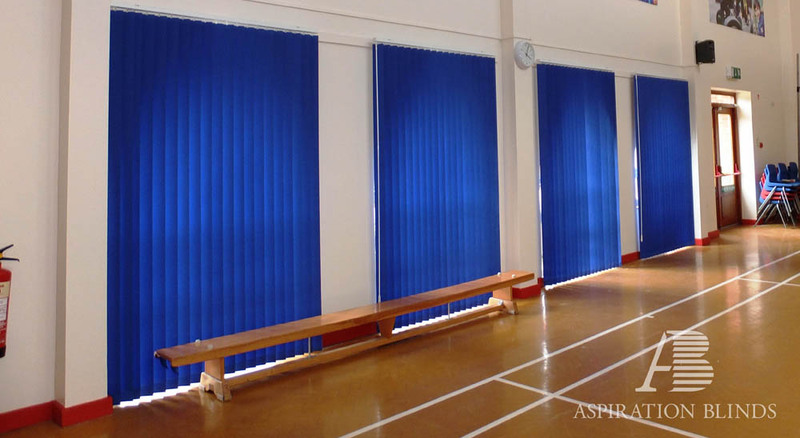 This is extremely durable and perfect for high traffic areas, such as a nursery in a home or where a room divider shutter is required. 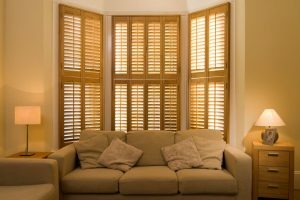 We also have the UK’s finest hardwood shutters available. 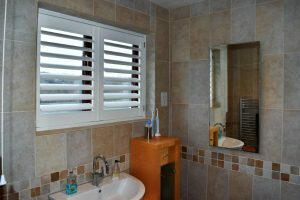 With our range of Cuba, Fiji and Sumatra shutters we are certain that you will find the perfect match to your interior needs. 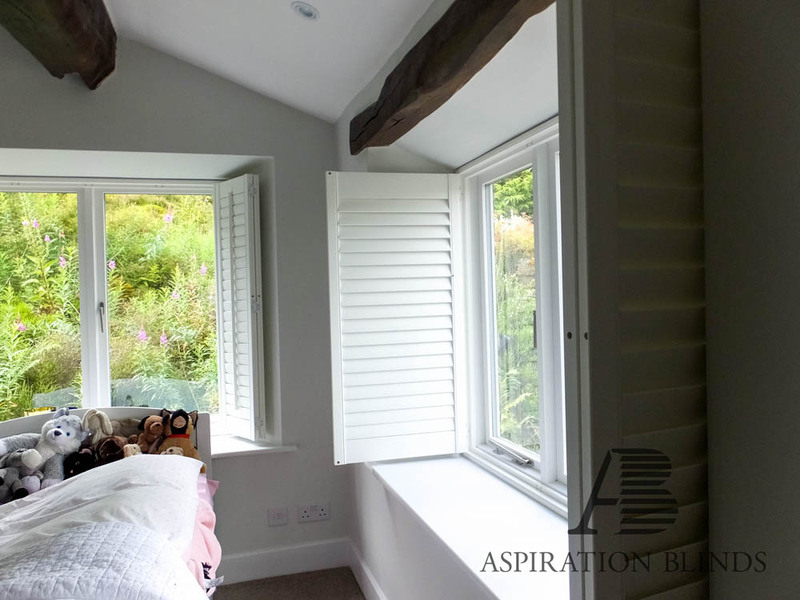 Our Hardwood shutters offer an additional colour range for stains, which simply aren’t feasible in the Java, Cuba, Bali and Antigua ranges. 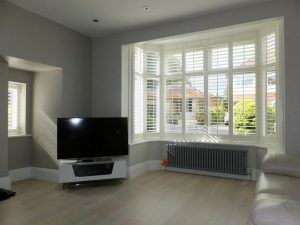 Hardwood shutters offer the most flexibility in colour choices, installation styles and specification variables but you need not worry all this will be covered by our consultant who will help guide you through the product range to choose the best solution to meet your budget and design requirements. 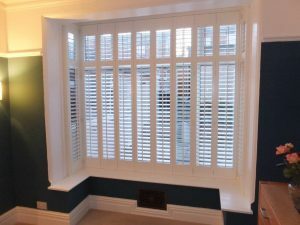 When choosing your new shutters it’s important to select the right material. 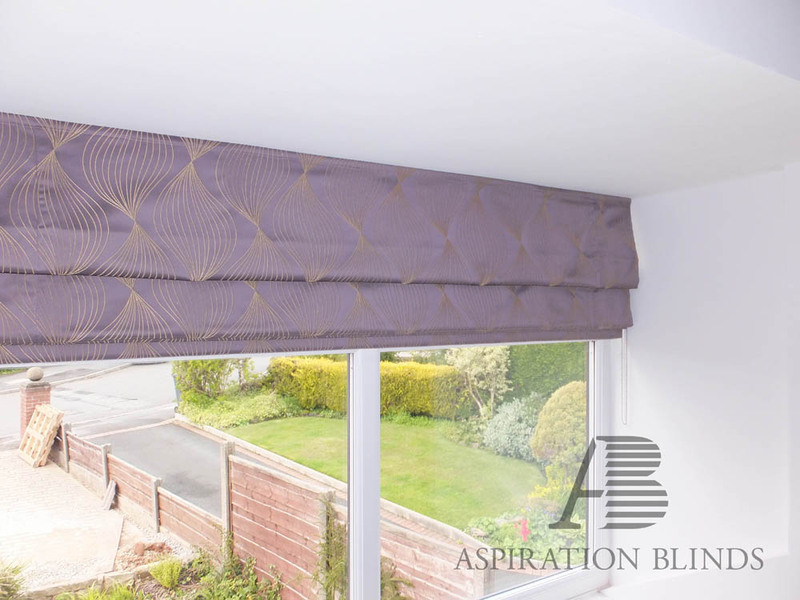 Here at Aspiration Blinds our design team will help you decide which materials, colours and styles will work best for your exact requirements. 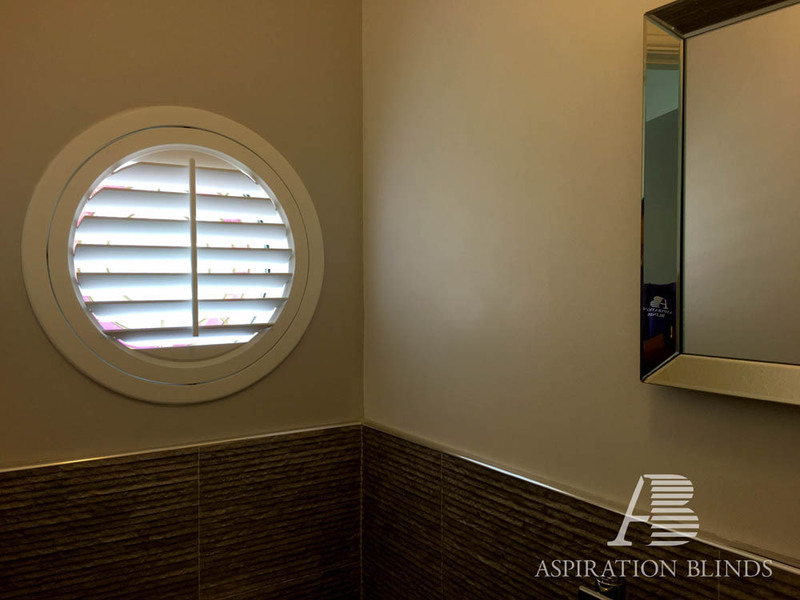 Our team of experts are here to help make sure that the finish and style of your new shutter installation works well with the rest of your home décor. 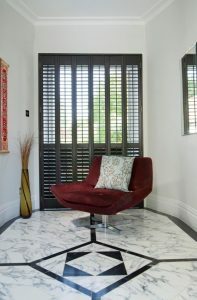 We’ll also offer advice on key considerations such as budget and how the shutters will be used in situ. 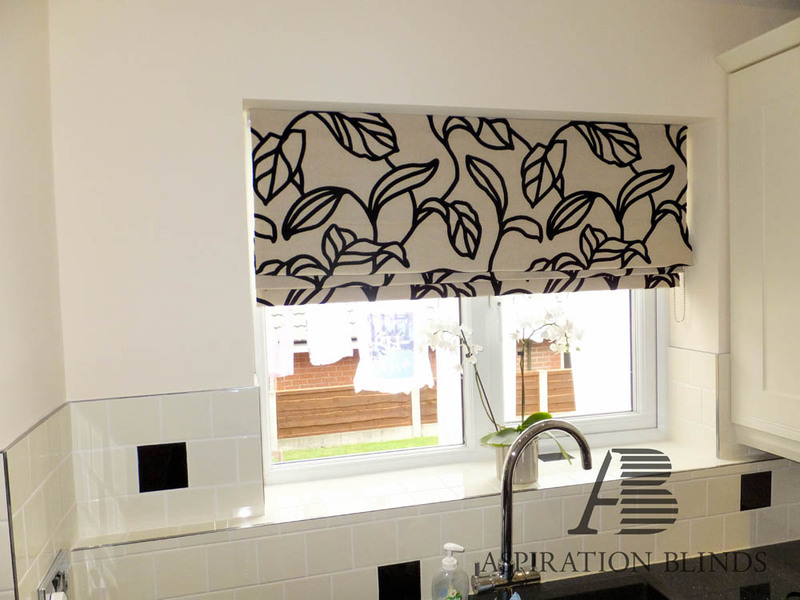 Aspiration Blinds have a large product range for you to choose from. 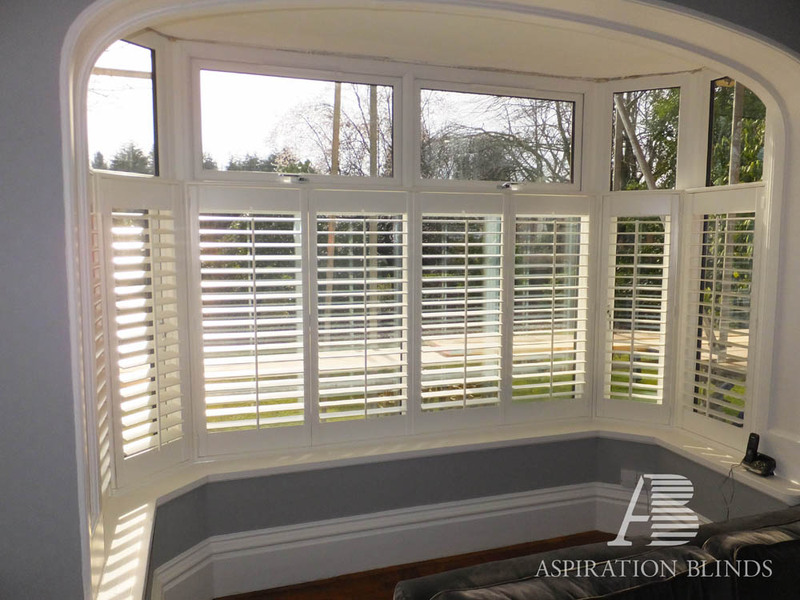 Ranging from entry-level MDF solutions through to premium hardwood shutters, we can deliver an installation to suit all tastes and budgets. 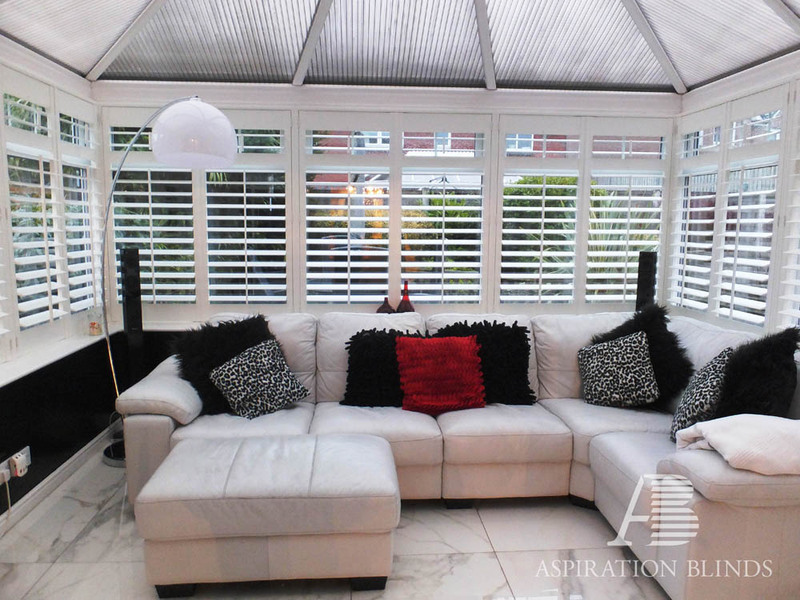 No matter what colour, shape or size you need, we have shutters that can enhance any room. 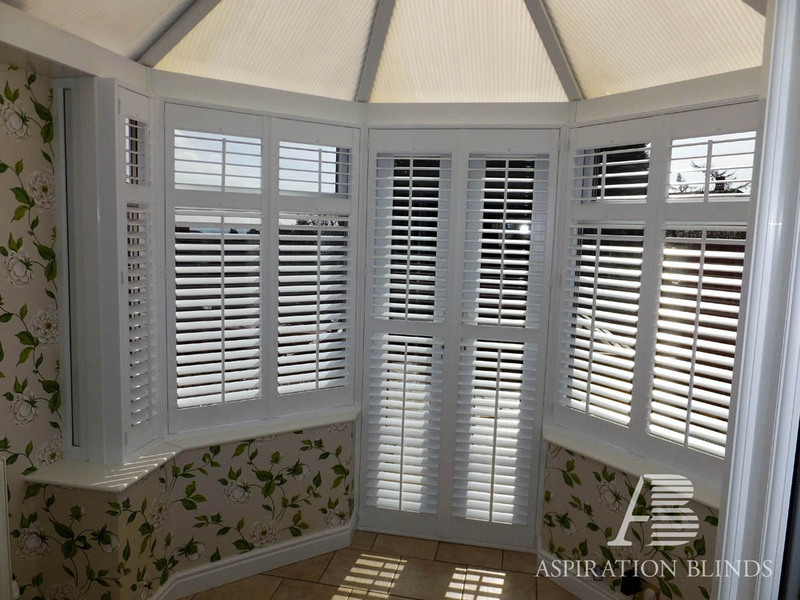 Our range topping, hardwood plantation shutter. This is the ultimate in luxury window coverings. 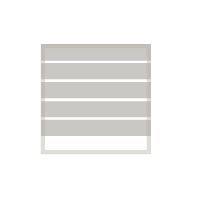 This shutter material is made from FSC® C112896 certified sustainable white teak and can be ordered in 28 different paint colours and 20 different wood stains. 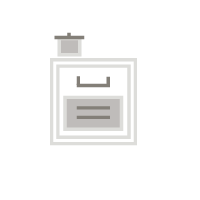 Further customisation options include bespoke colours and smooth or wood grain finishes. 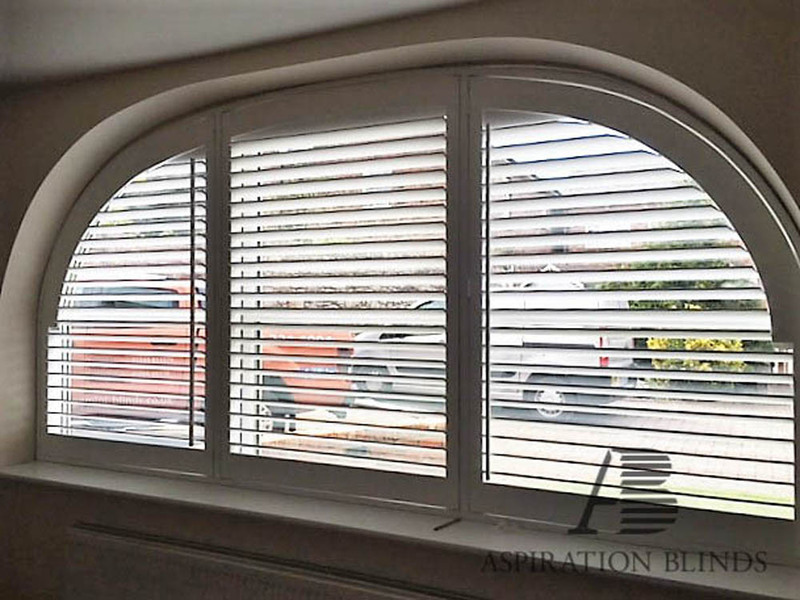 Another key benefit is the ability to craft these shutters to any angle, curve or shape. This makes the Sumatra range perfect for elegant rooms including lounges and bedrooms. 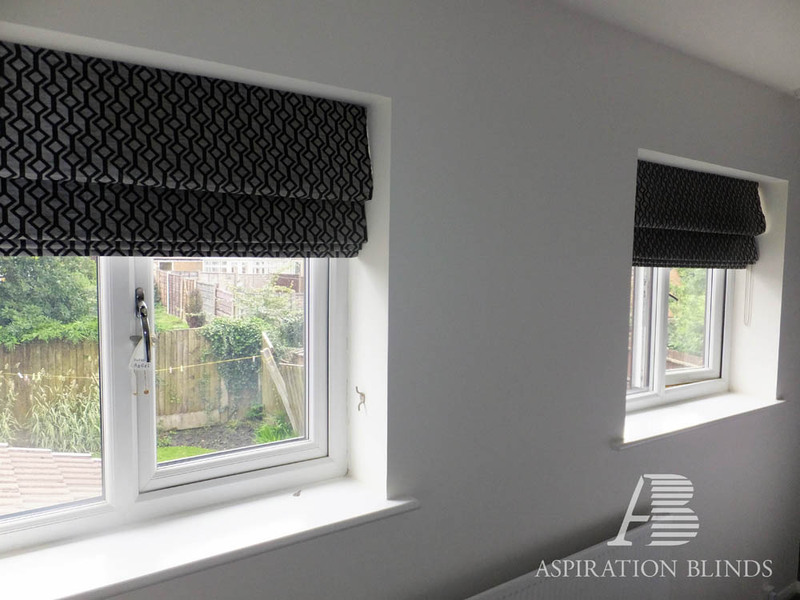 They can also be adapted to fit special shaped openings and bay windows. The Fiji range offers a supreme level of flexibility without any compromise on quality or aesthetic appeal. Made from a sustainable and lightweight hardwood material, the range is available in a multitude of sizes and can accommodate virtually all window shapes. 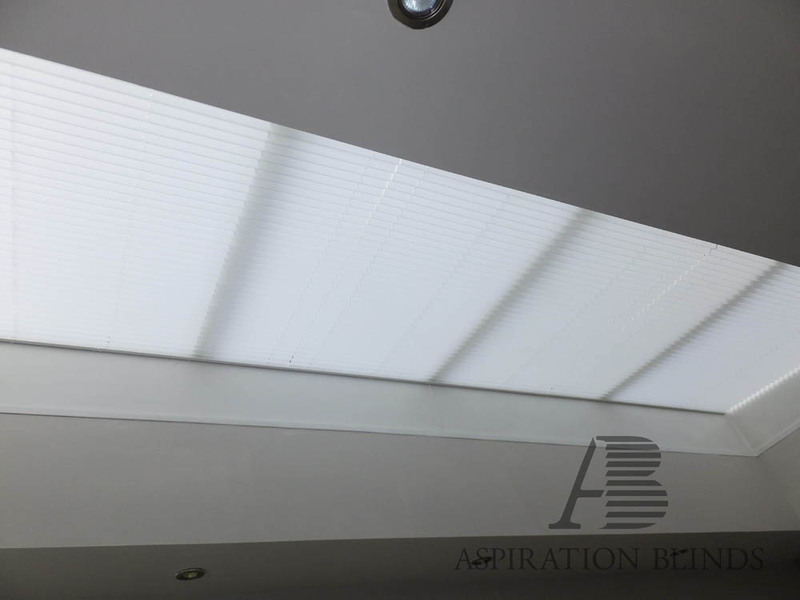 Thanks to the lightweight nature, it’s the perfect material for complex and large shapes such as rooflights and patio doors. 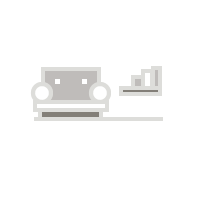 It can also be easily coupled with bi-fold and track systems. 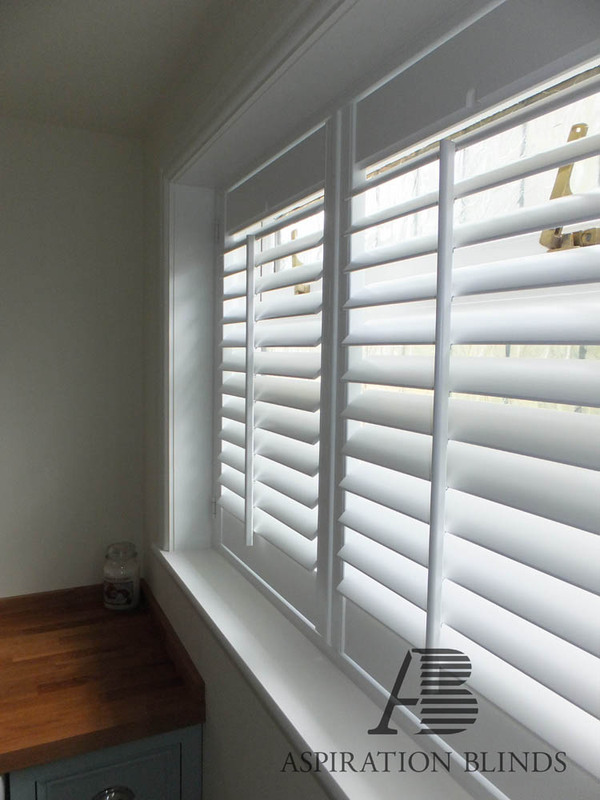 With 28 paint colours and 28 stain colours to choose from, as well as custom paint options, your Fiji shutters will improve the look of any room. 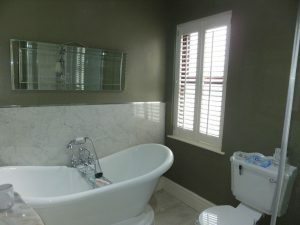 Classy waterproof shutters perfect for bathroom and shower windows. 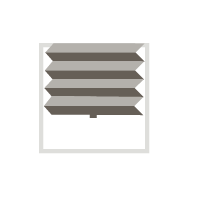 Made from high-grade ABS (acrylonitrile butadiene styrene), these shutters are lightweight and hard-wearing. 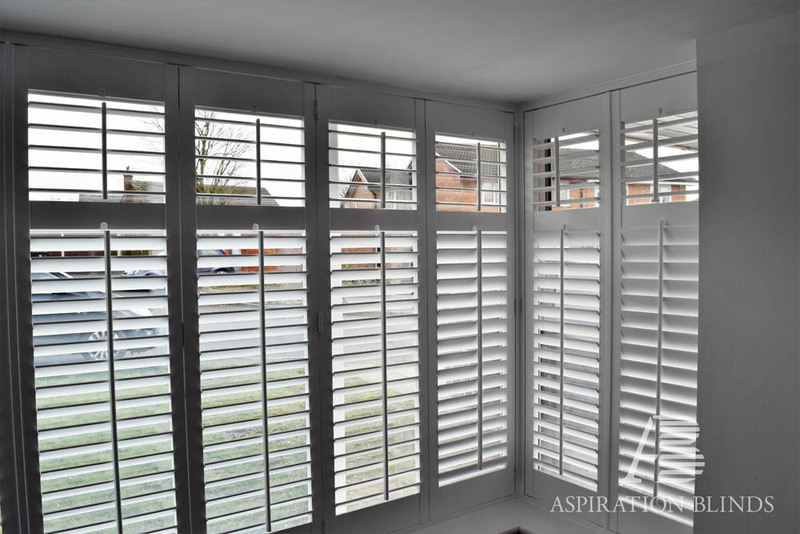 Being crafted from ABS makes this material the perfect choice for shutters within rooms prone to moisture, such as bathrooms, kitchens and wet rooms. 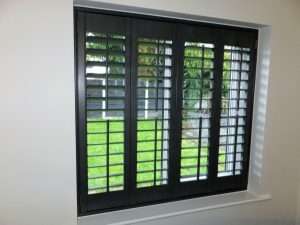 As well as being fully water resistant, these shutters look fantastic, with a high-quality finish. 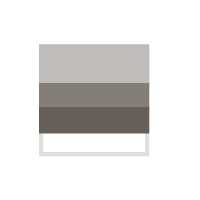 The Java range is available in a variety of louvre sizes and 6 popular shades of white. 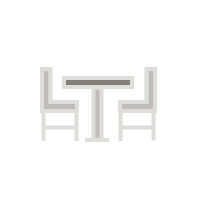 An affordable alternative to the Java collection. 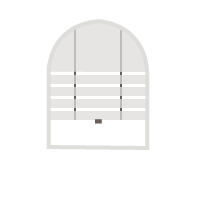 The Santa Fe shutter range remains fully waterproof thanks to the PVC material used. Available in a range of colours and sizes, this material is a great choice for bathrooms where a mixture of privacy and functionality are high on the priority list. 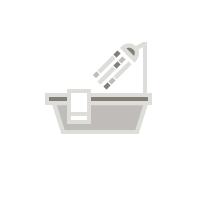 Thanks to the wipe-clean nature of the PVC material used, they’re also a popular choice for kitchens. 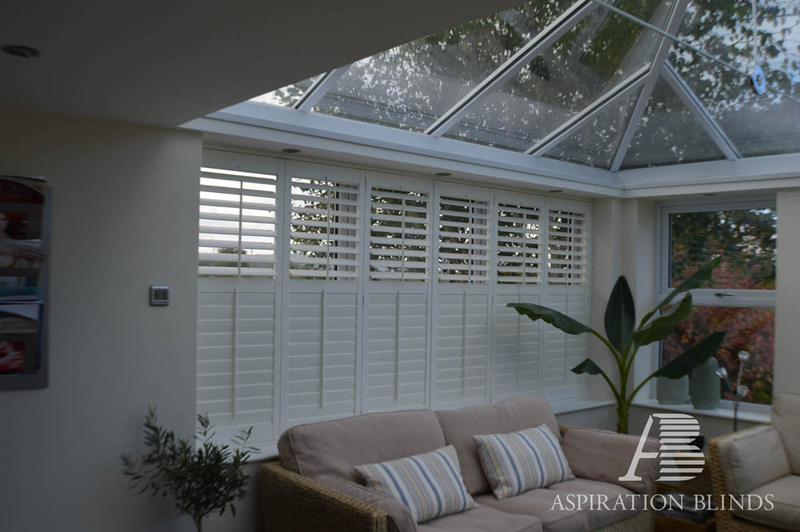 Santa Fe shutters are easy to live with, whilst remaining super-stylish, making them an ideal solution for the busiest parts of your home. With an MDF frame and hardwood shutter panels, the Cuba is an entry-level hardwood material that has the useful ability to hinge four panels together. Available in 6 colours, this material is a great solution for coverings that are standard in shape and size. 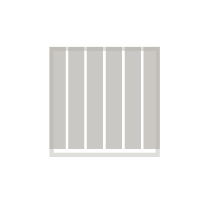 With 4 louvre sizes to choose from, this product also makes it easy for you to determine how much light you want to enter the room. The finish is enhanced with the use of real hardwood panels. Costs are kept down thanks to the MDF frame. 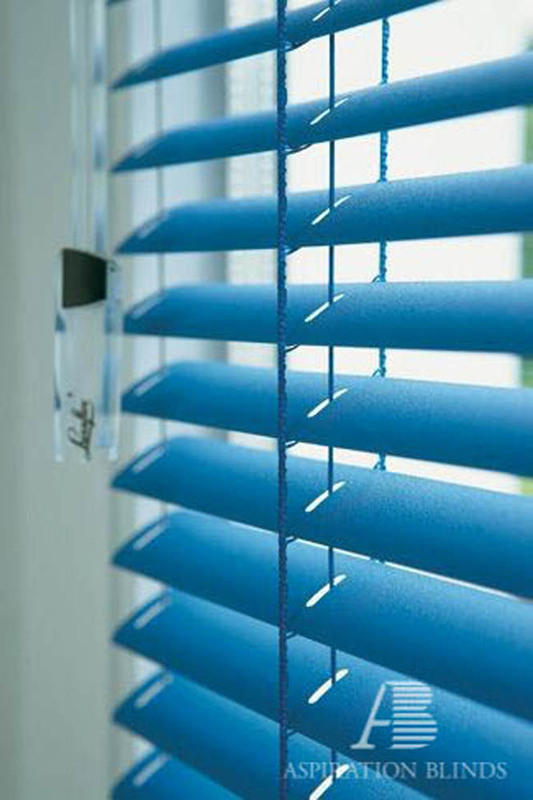 Made from a sturdy combination of MDF and ABS, this is great option if you need a hard-wearing window cover. 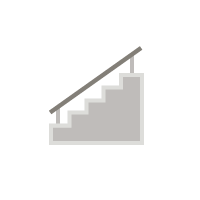 They can be made in angled special shapes, like triangles for example, which makes them useful for bespoke applications. Enhanced customisation comes courtesy of 28 different frame and panel colours and 10 optional hinge colours. An added coating of polypropylene also gives this material protection from light condensation to make the shutters more durable. 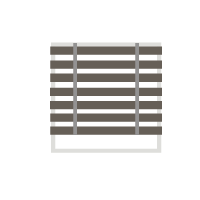 Our entry-level shutters are made from MDF and are covered with an extruded polypropylene coating. 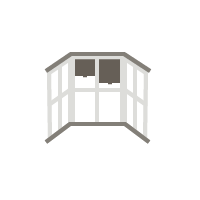 The material can’t accommodate special shapes or large sizes, however it’s ideal for small and medium sized, standard, windows. 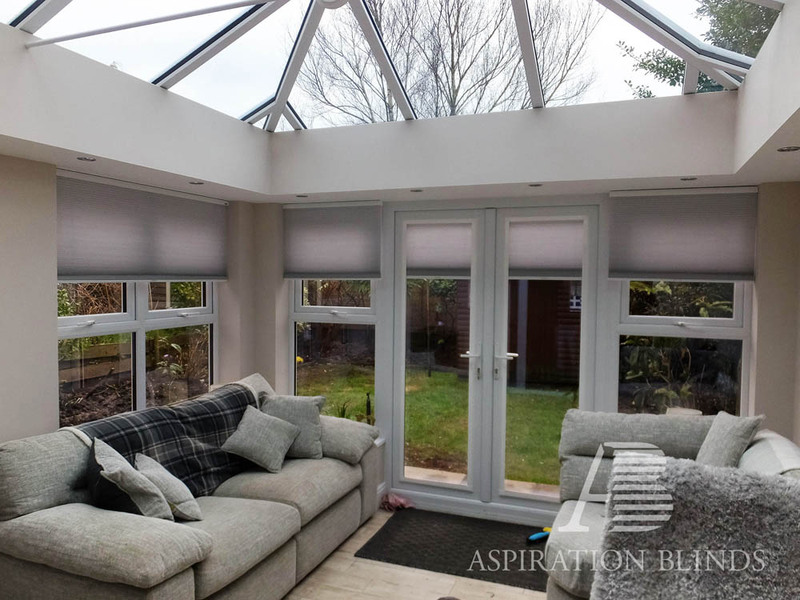 Thanks to the robust materials used, the Antigua range is a great solution for those looking to add stylish coverings to high-traffic areas of their home. This material comes in 5 shades of white and 5 different louvre sizes. 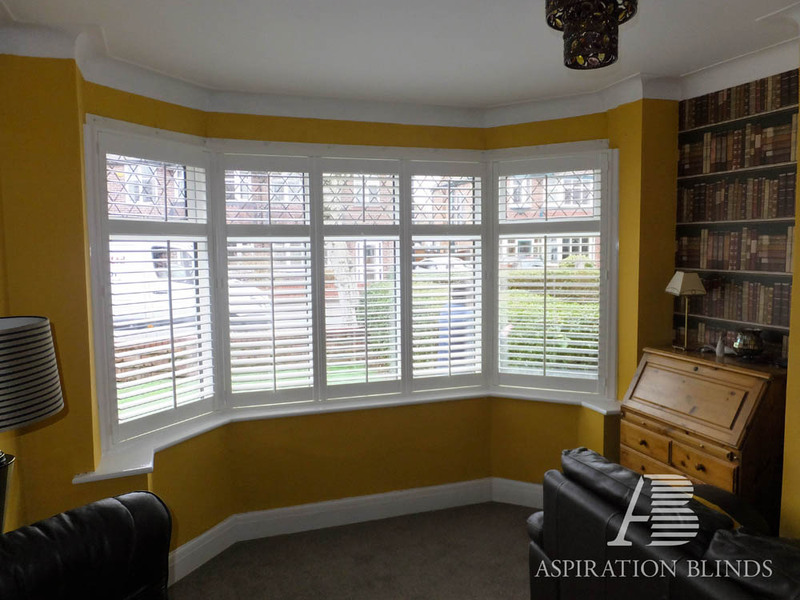 Aspiration Blinds have a full range of high quality plantation shutters available. 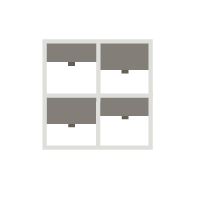 Request your FREE appointment to discuss which of our shutters will be the perfect match for your home today. 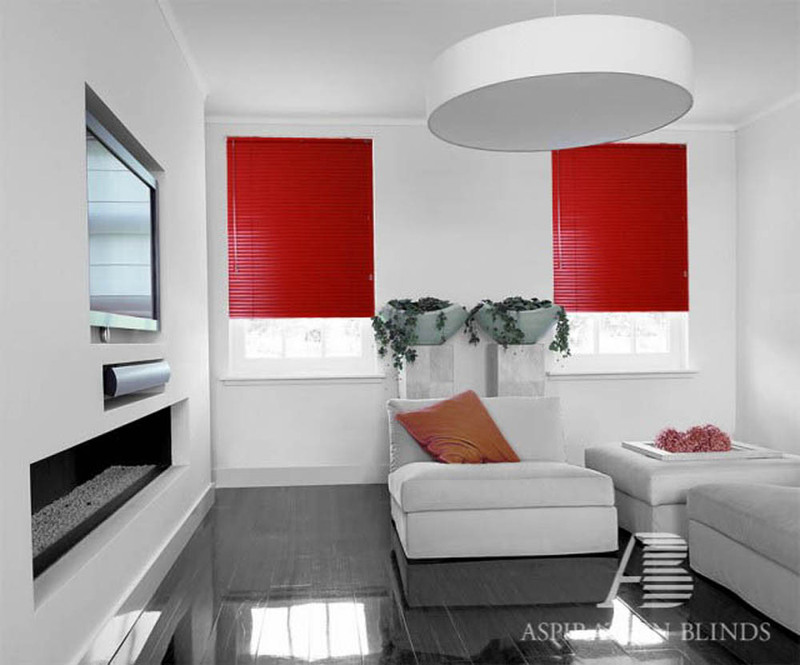 Contact us on 01204 875 895 or email our friendly customer service team on info@aspirationblinds.co.uk for more details.